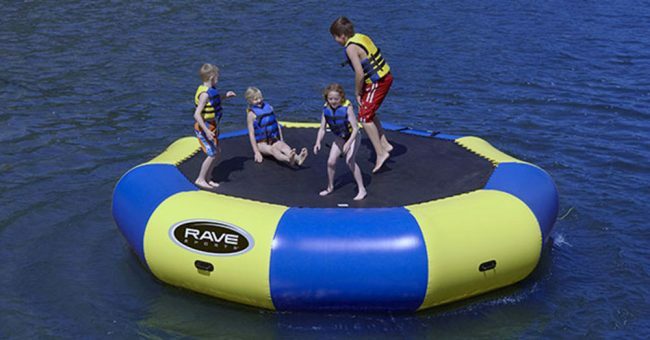 We look at the best water trampolines on the market and provide information to help you decide which model is best for your needs. Laser tag is an activity the whole family can enjoy. 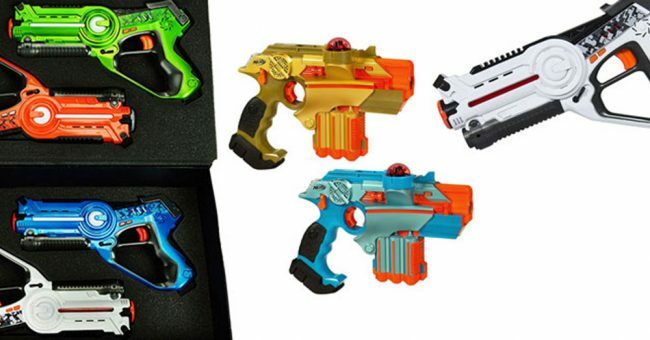 We take a look at the current top picks in the market and help you find the perfect blaster set. 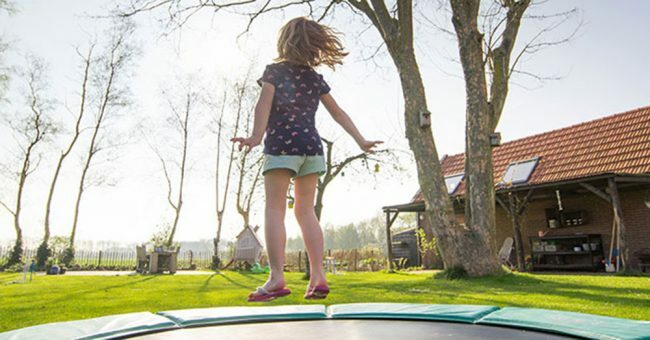 The best trampolines are the ones that are safe and help children to get exercise in a fun way. 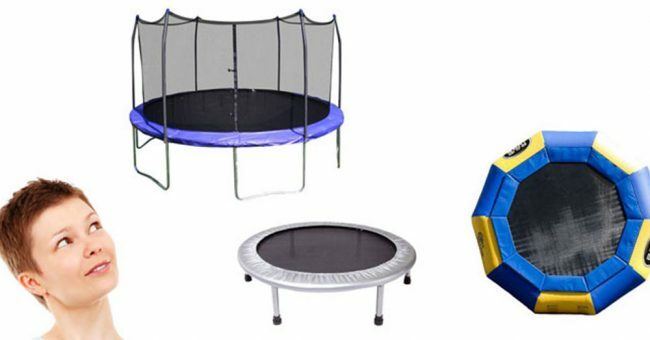 We review the top trampolines that are perfect for home use. 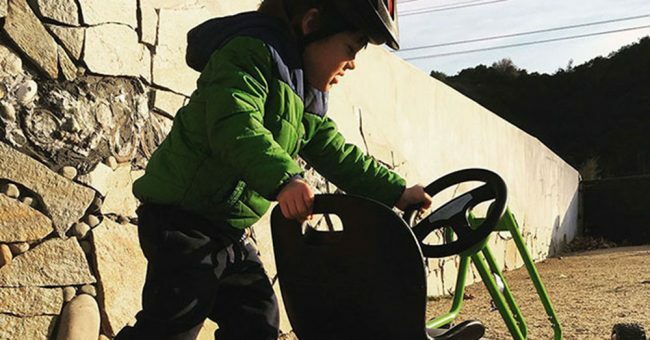 So you've decided to get your child a go kart. We've picked our favorite rides based on price, safety, and fun! See our top picks inside. 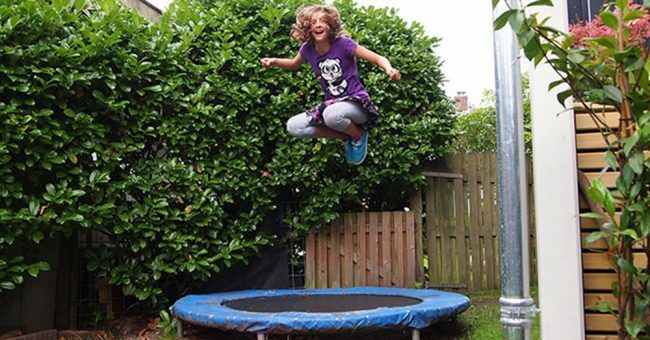 We tested and compared the best mini exercise trampolines on the market. 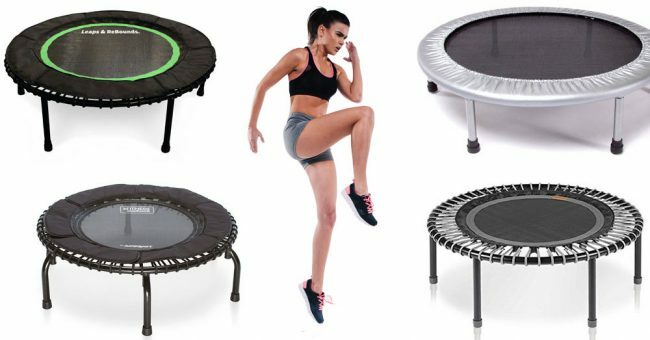 Find the perfect rebounder for your needs with our comprehensive guide.